The Gorges State Park visitors guide is put together and printed using FOG resources. This is the largest fundraising activity for FOG and the funds raised contribute to many other park projects. 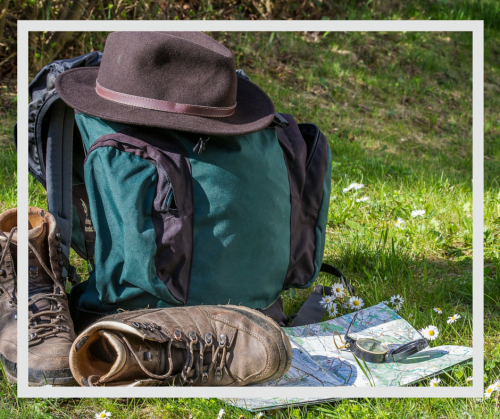 The guide includes information about recommended waterfall treks, safety information, camping advice, other activities in the area and much more! you can purchase them at various locations around Western North Carolina and here.